. استمتع بالخدمات الراقية والضيافة التي لا مثيل لها بهذا الفندق في هذه المدينة رائعة الجمال. هذه بعض الخدمات الموجودة في هذا الفندق: واي فاي مجاني في جميع الغرف, خدمة التنظيف يوميًا, مجهز لذوي الإحتياجات الخاصة, مرافق مخصصة لذوي الاحتياجات الخاصة, تسجيل وصول/خروج سريع. يمكن للنزلاء الاختيار من ضمن مجموعة من الغرف المصممة بعناية لتعكس جواً من الراحة، والتي يتجاوز عددها 22. كما أن مجموعة الخدمات الواسعة الموجودة في الفندق لضمان راحتك تترك لك الكثير من الخيارات لقضاء وقتك أثناء فترة إقامتك. 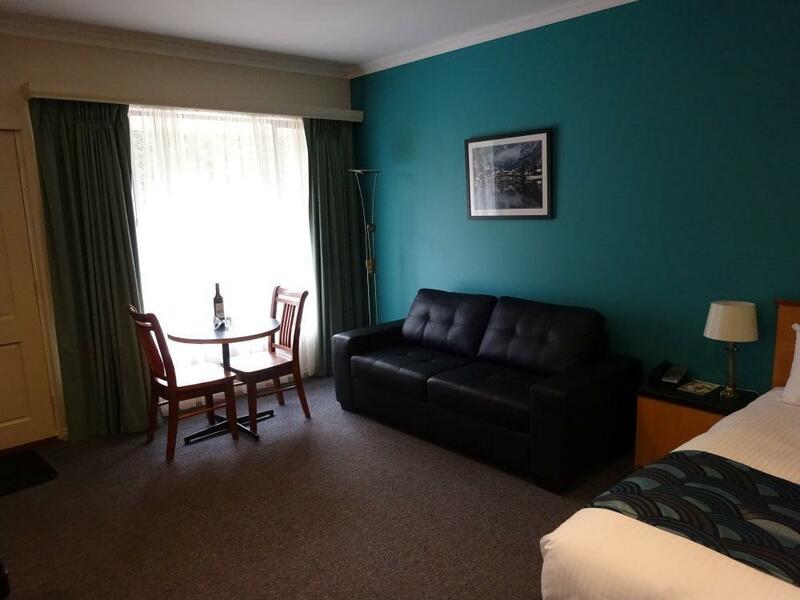 إن Victoria Lodge Motor Inn & Serviced Apartments هو خيارك لخدمة الفنادق الراقية في المدينة. 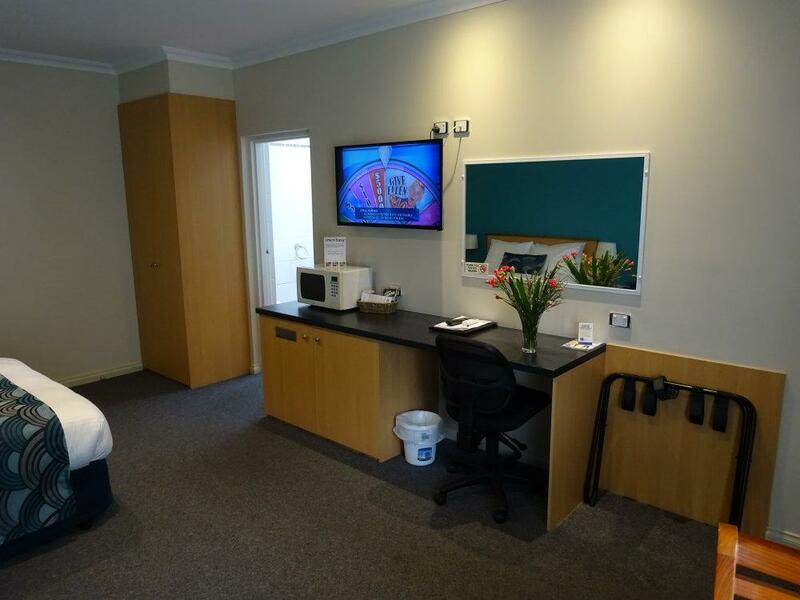 Fresh milk provided in the fridge and cleaning facilities for car windscreens provided to residents. 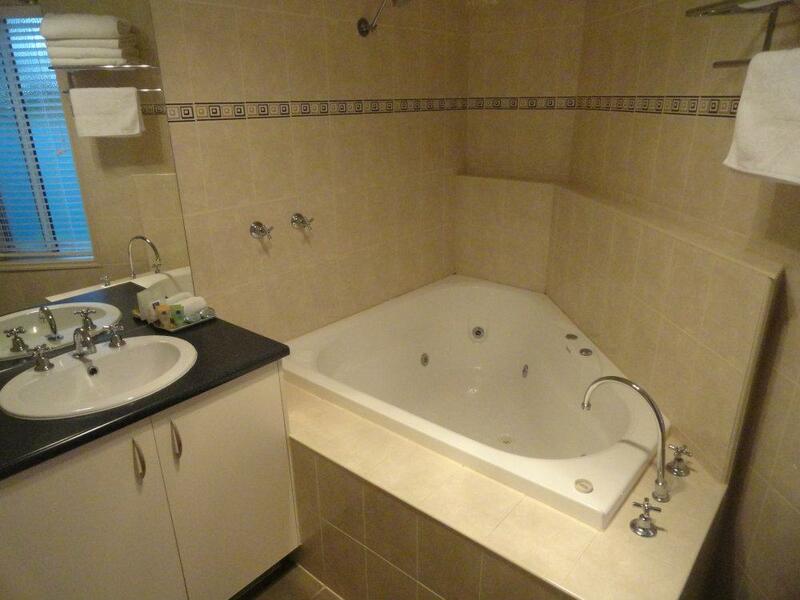 Our unit here was roomy, comfortable and serviced daily. Close to shops in a pretty town. 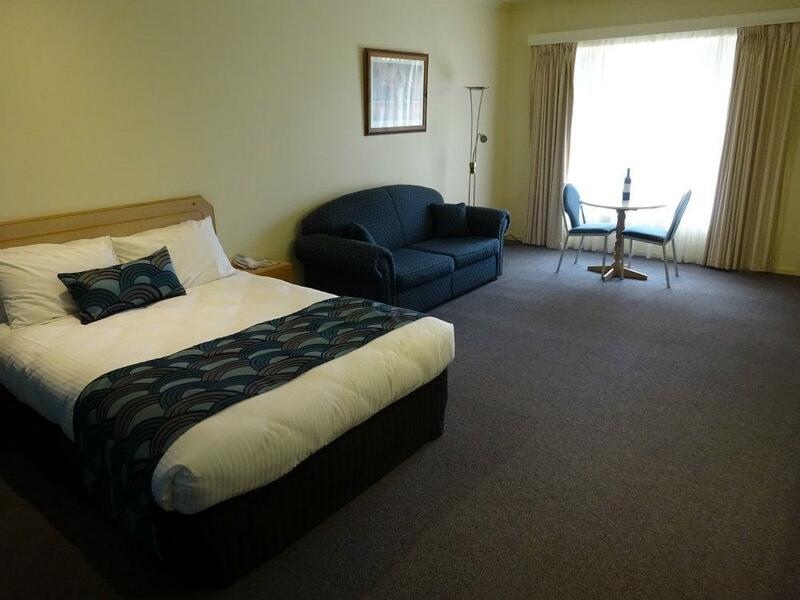 A very clean and tidy place to stay, the room was very spacious and had all the amenities you would need. The bed was comfy and the room was dark to allow for a morning sleep in. The staff were professional and friendly. 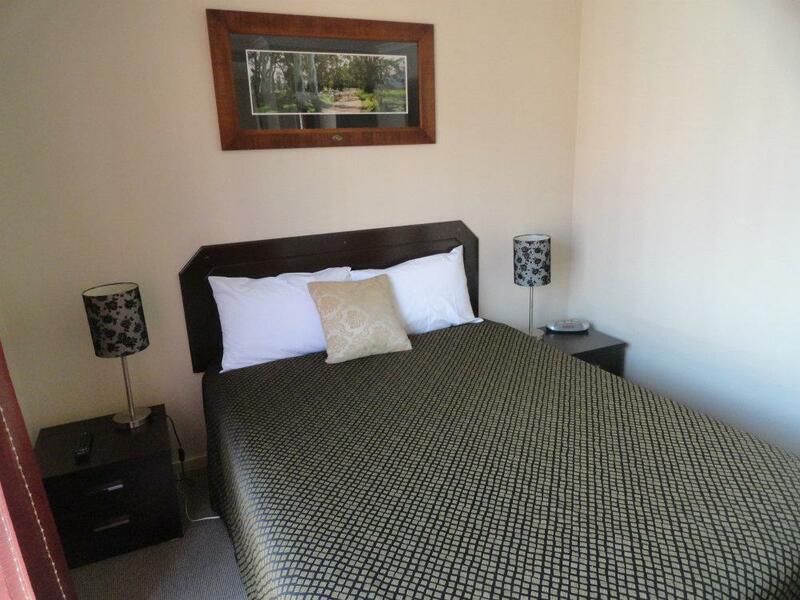 The location is good, bit of a walk to the foreshore but close enough to main street. I wouldn't hesitate to recommend this place to anyone needing accommodation. 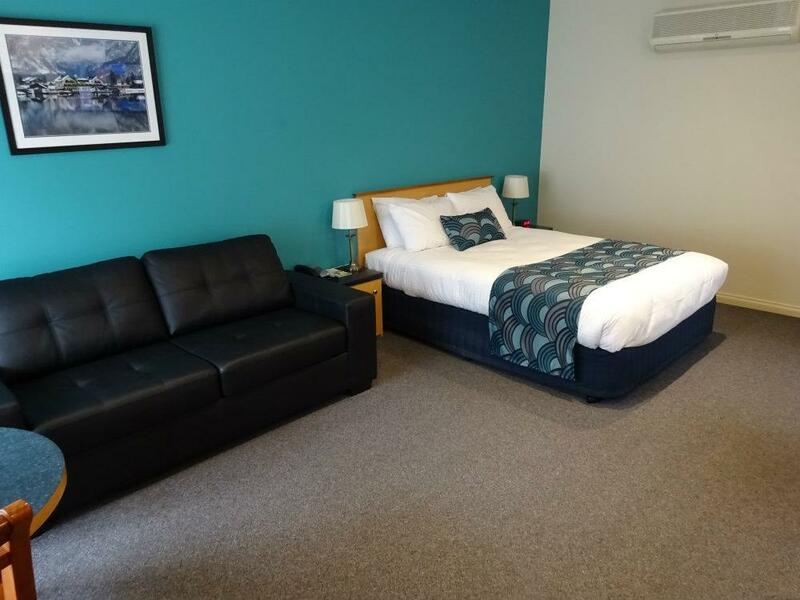 After a long drive is was lovely to be greeted by friendly staff, a clean and welcoming room and even a bucket of water and windscreen washer for my car. Restaurants were in walking distance too. I would definitely stay there again. Full functional kitchen, good location, nice service,good staff. 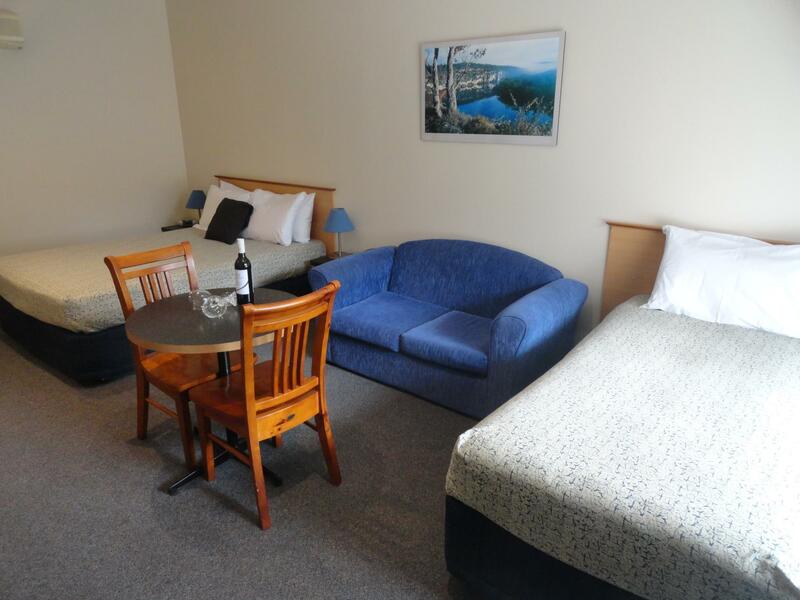 It is a great motel with good location, full functional kitchen, nice service,good staff. Near the centre of the buiness district.